Benwick's egg was collected from the RSPB Nene Washes in April 2017. 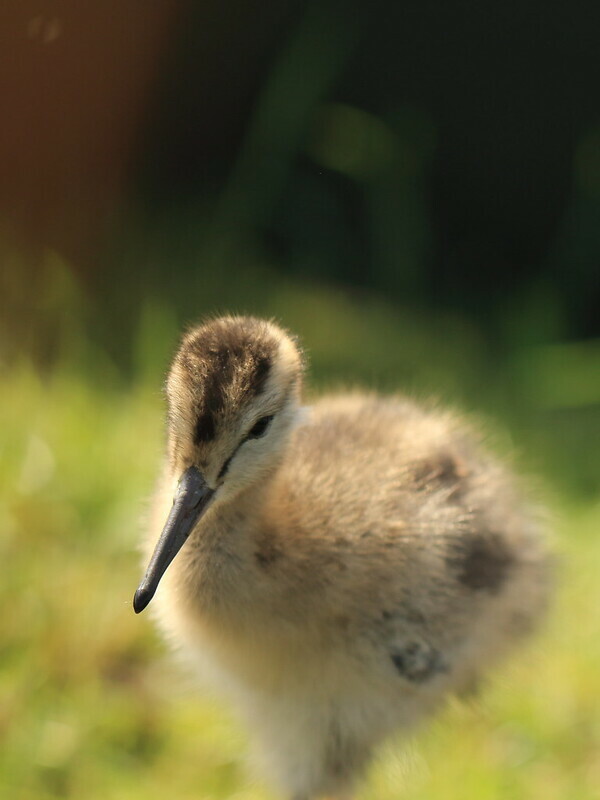 He hatched at WWT Welney along with his three siblings in May 2017. Benwick was released on 12 June 2017 on Lady Fen at WWT Welney. 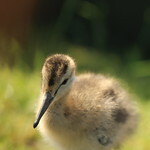 He was released with 24 other young godwits including his sister Anouk and two other siblings. April 2019. 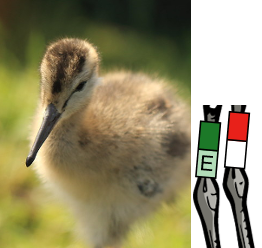 After no sightings since leaving the release area in summer 2017, Benwick is first spotted at Dunkirk near the Ouse Washes, and then at WWT Welney. Will he find a mate for the 2019 breeding season? 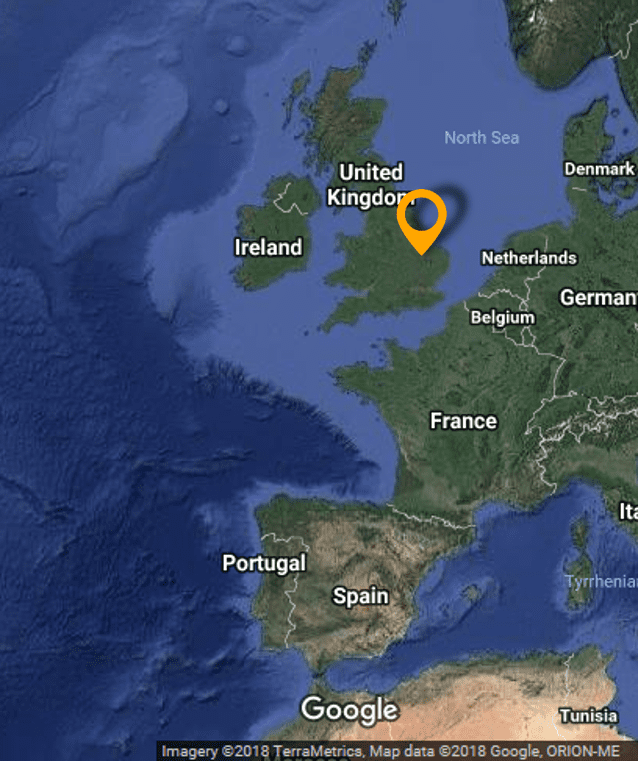 Where were Benwick and his sister Anouk before returning to the Fens? Benwick is named after the village of Benwick in Cambridgeshire. The village of Benwick is located near the Nene Washes and its name is derived from the Old English bean and wic, meaning "farm where beans are grown" or "farm by a tree-trunk."